The Center of Refuge Orphanage was located in downtown Jacmel, Haiti, founded by Pastor Joseph Lucien and his wife Roussemie. 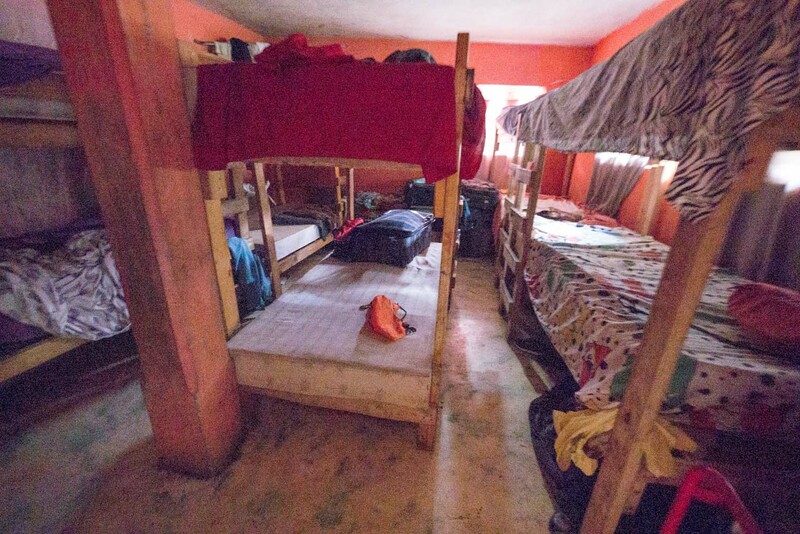 The orphanage building was totally inadequate for the needs of the 23+ children that live there. 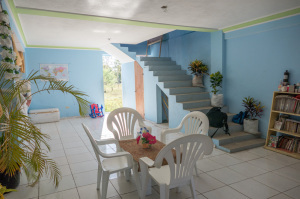 The Luciens and their family of 6 children also live in the orphanage building. 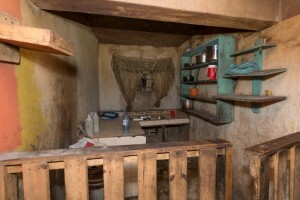 (See photos of the current orphanage building below.) 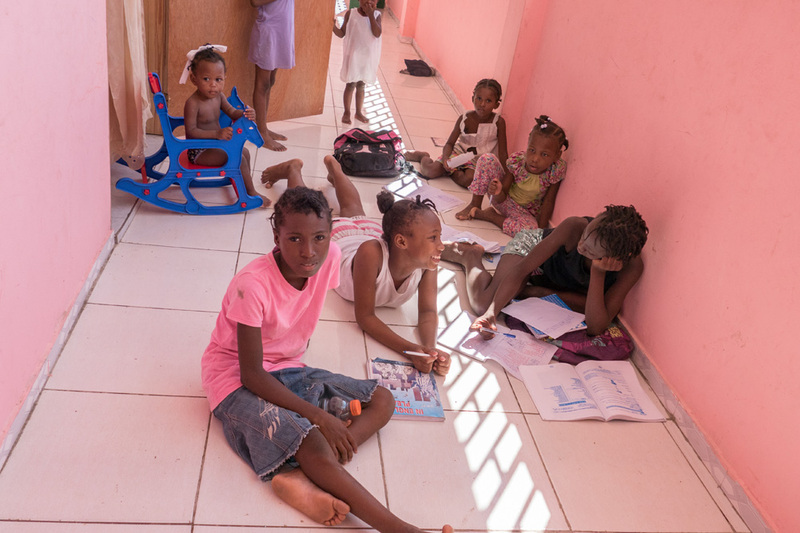 The children are well taken care of and loved. The facility which doubled as a school, could have been be shut down by the social services in Jacmel. 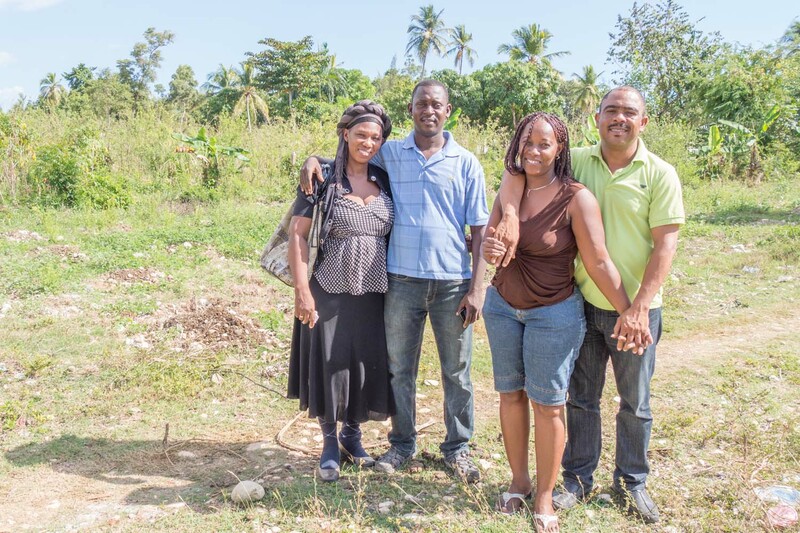 Through the grace of God, Pastor Marky and Sydney Kessa had a parcel of land in Beaudouin, a neighborhood relatively close to the current orphanage. 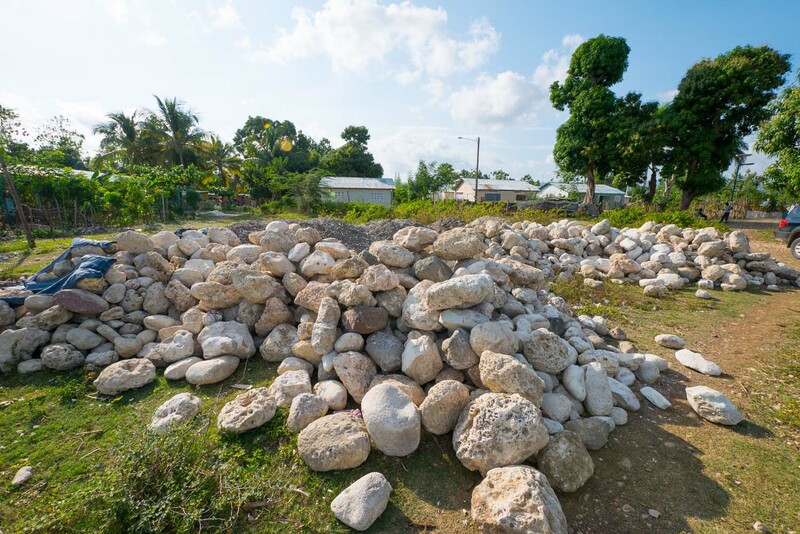 This land is shared with a Christian Village and Church established by the Lutheran Church Missouri Synod after the earthquake. This land needed to be built on immediately, since it was given to Pastor Marky to be developed by the city of Jacmel. 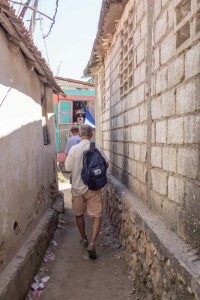 The city could possibly have given it to someone else if the land remained undeveloped. 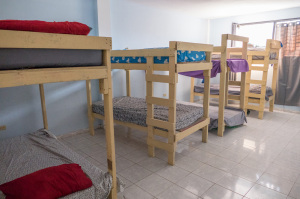 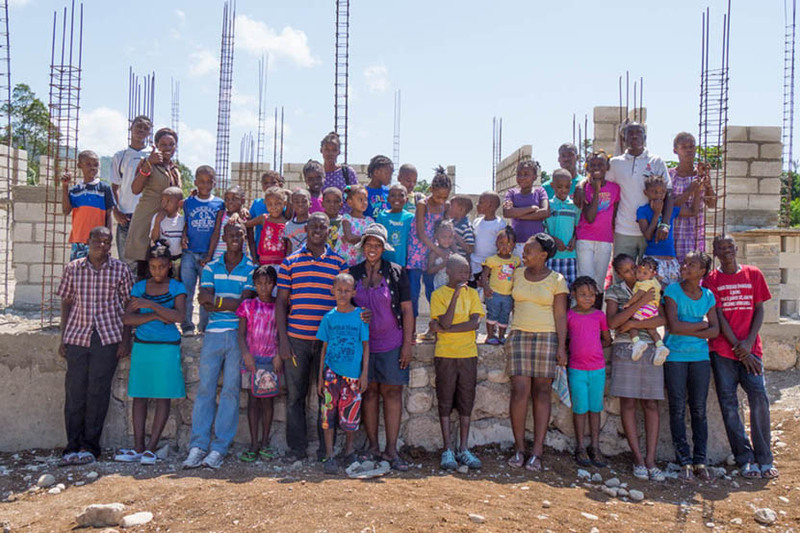 Jackie Rychel, founder of Ministry In Mission, along with a team of dedicated Christians doing missionary work in Jacmel proposed building a new orphanage for the children of the Center of Refuge . 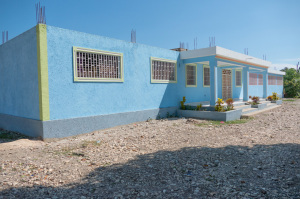 The team enthusiastically threw their financial support behind the project and pledged enough money to get the building under roof. 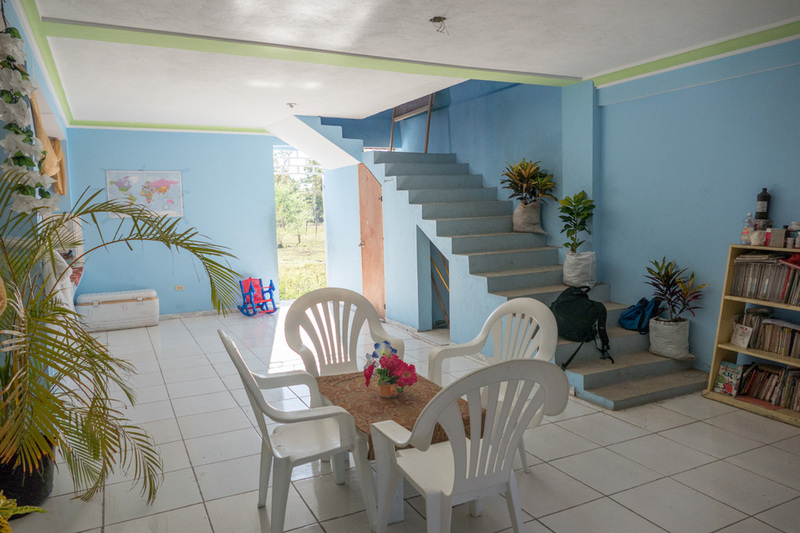 Plans were drawn and a contractor hired. Boulders and gravel for the foundation were delivered the next day. 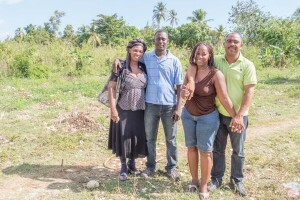 Pictured below are Pastor Marky and Sydney Kessa and Pastor Joseph and Roussemie Lucien at the site of the new orphanage. We just added 2 more pictures showing Pastor Joseph, Roussemie their family, the orphans and their caretakers. 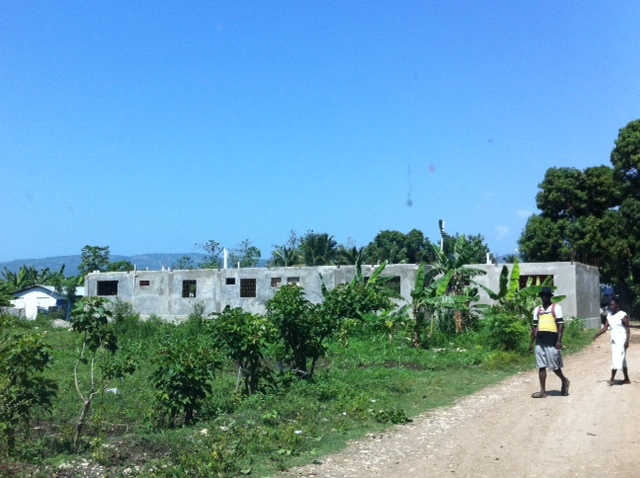 Also are pictures showing the progress of the building. 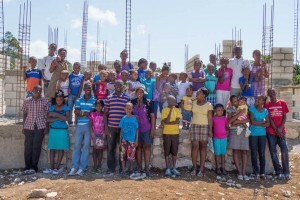 The Luciens and the orphans moved in to the new orphanage in October 2014. 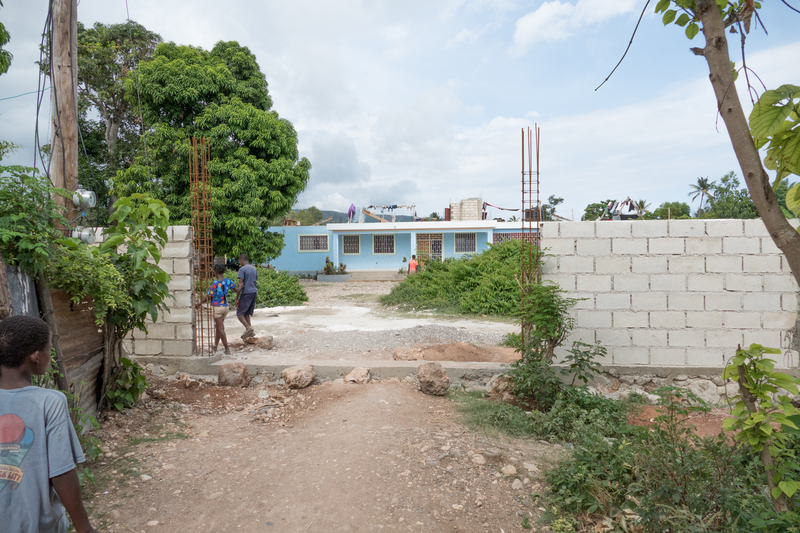 The building security wall (very typical in Haiti) is almost complete thanks to the June 2015 teams from the Ministry In Mission Club from The Ohio State University . 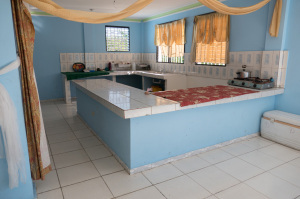 It also needs a generator or solar panels to provide electricity to the building. 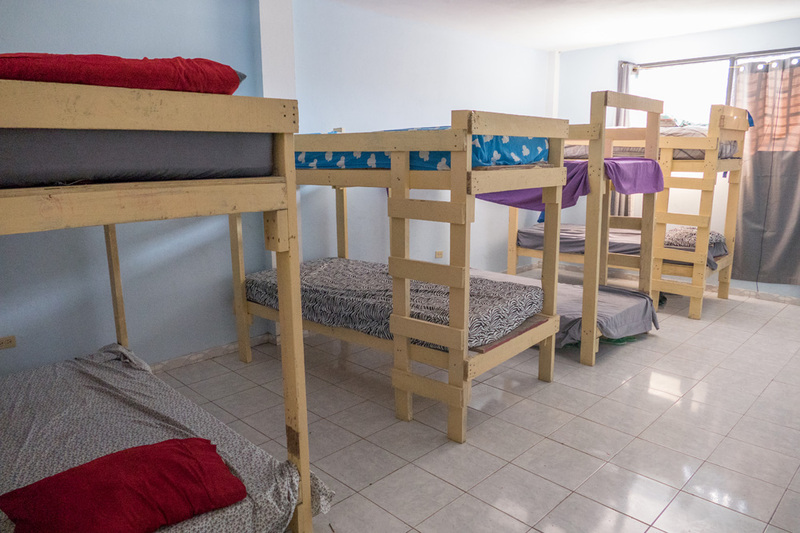 Update Feb.15 – Through generous donations to the Center of Refuge Orphanage, solar panels, and a generator were purchased and installed.